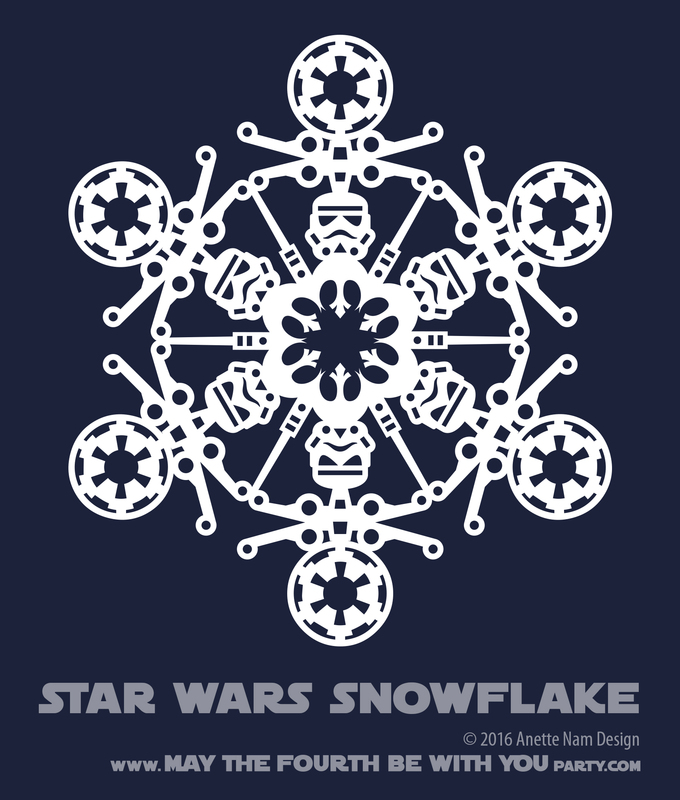 6th and last day of our Star Wars Snowflakes week. 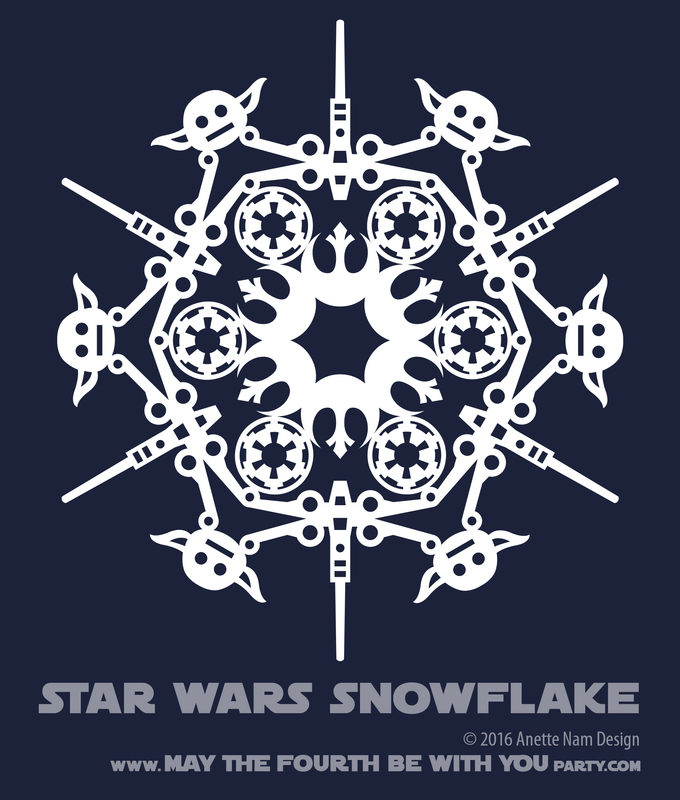 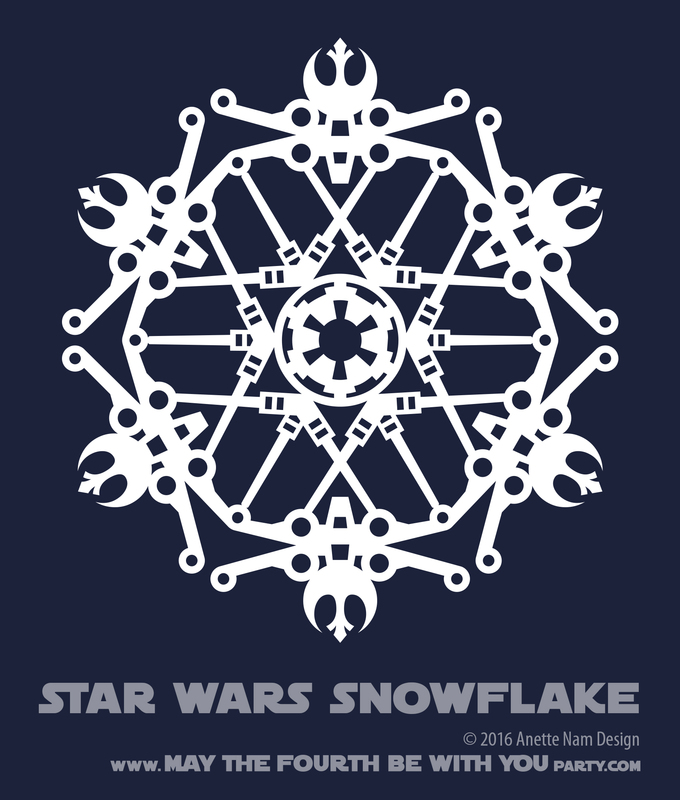 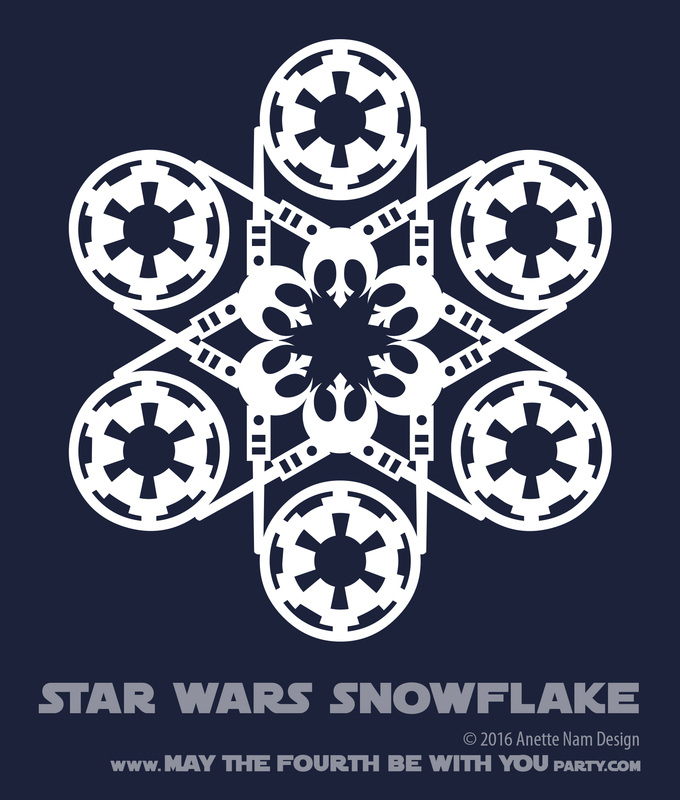 After designing snowflakes using mainly characters from the Original Trilogy, I would also love to make some with characters from Rogue One and The Force Awakens. 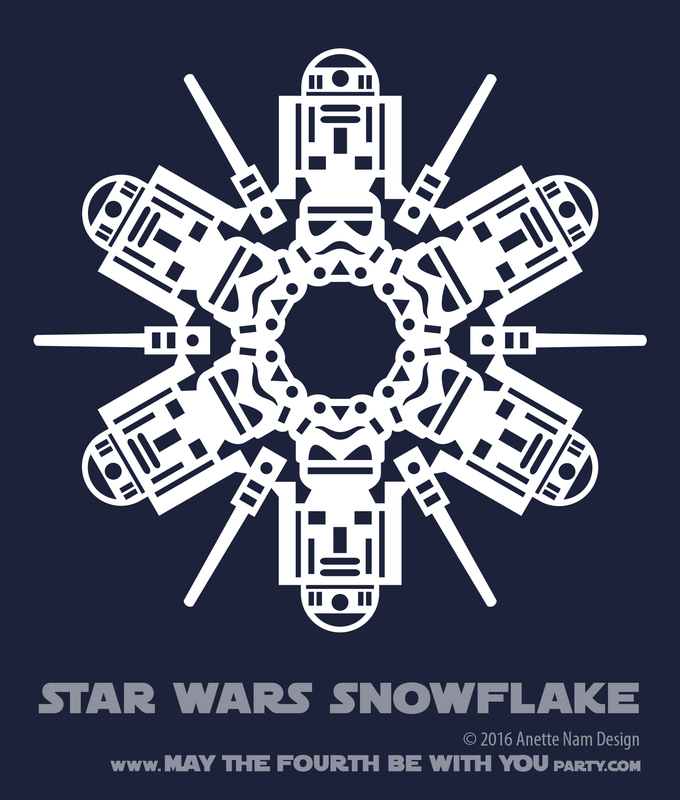 ‘Just HAVE to make one that features K-2SO!